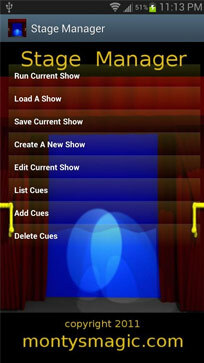 While one might not think apps have much use for the hands-on work required of musical theatre, there are now a wealth of theatre apps available to stage techs, actors, writers, and much more that help to make a theatre production run more efficiently and . 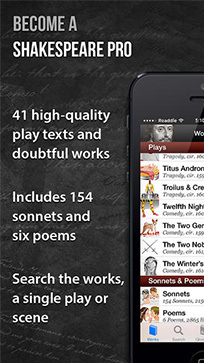 We take a look at the latest and greatest theatre apps below. 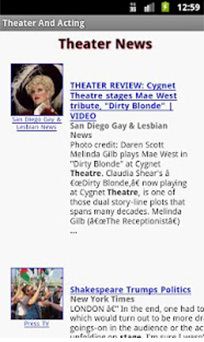 An all-encompassing app which instantly serves you with theater and acting news as well as casting calls, while also acting as a quick portal to both the SAG and IMDB databases. 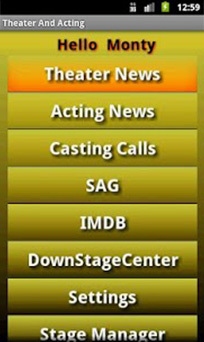 An app offering a comprehensive and powerful suite of stage management utilities for the stage and the performing arts. 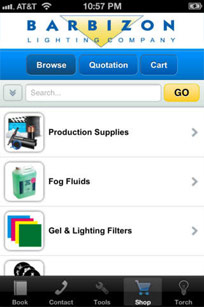 Includes such valuable features as a show timer, databases for marks and spikes, production checklists, props lists, e-mail contacts, and more. 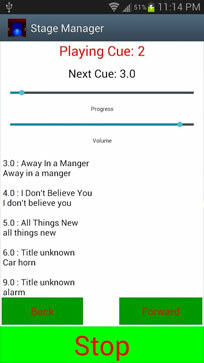 And don’t miss the developer’s instructions on how to access the separate lists for props, checks and marks. 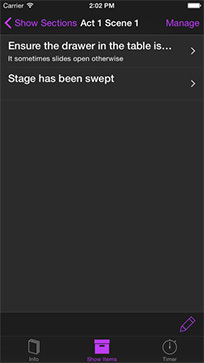 Originally designed by a stage manager with performers in mind, Theater Blocking is an app that enables those in the performing arts to block their theater rehearsals or performances simply, even on the phone. 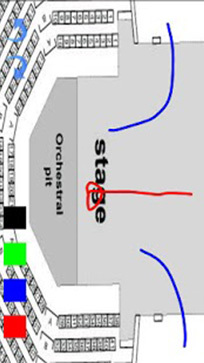 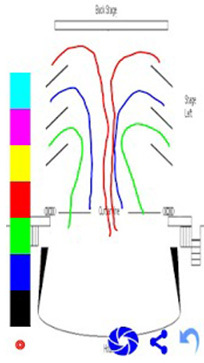 Features include several stage layout options and multiple color selections, and the ability to move forward as well as backward between blockings. 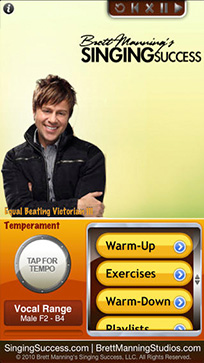 An incredibly useful training tool for those working in stage musicals, celebrity vocal coach Brett Manning has taken his popular Singing Success products and condensed them into an iPhone app. 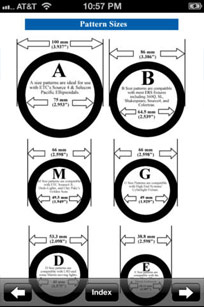 Although not as in-depth as his full-length courses, VoiceCoach gives singers a chance to experience Manning's popular vocal method. 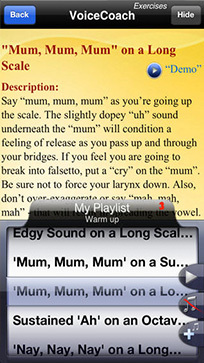 Exercises include those to warm up your voice, build vibrato, and increase range, and the voice type and range in the exercises can be adjusted by the user. 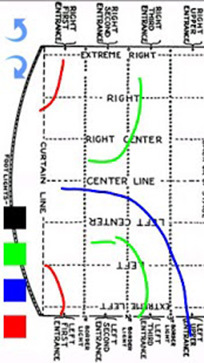 The Barbizon Electrician's Handbook has been a crucial reference for electrical terms, lighting, color, knots and more. 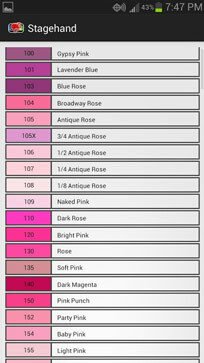 Now, rather than worrying about losing your flipbook, you can have the full resource available at all times through your phone. 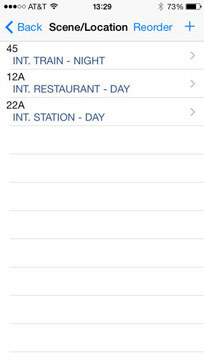 The app is designed for easy reading, with an indexed navigation and the ability to zoom and pan. 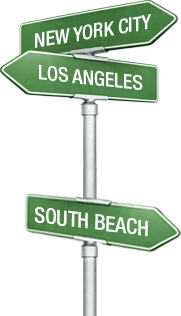 There's also interactive contacts for Barbizon Office locations worldwide in case you need more help. 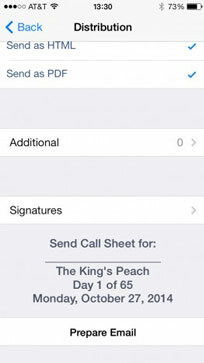 You can create an industry standard call sheet from any iDevice and send them by email to your cast and crew. 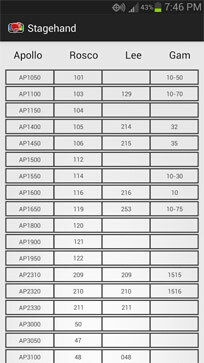 This allows you to save time and money on putting together printed call sheets, and it ensures that everyone is on the same page. 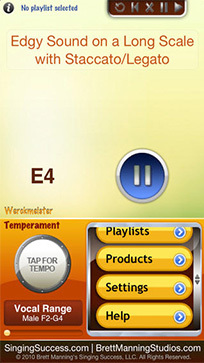 The app is straightforward and easy to customize. 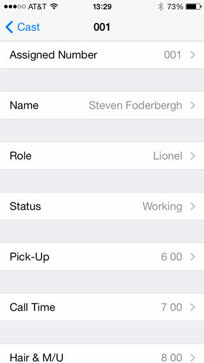 Once you've sent out the call sheet, your cast and crew can respond from their own devices, allowing you to communicate easily. 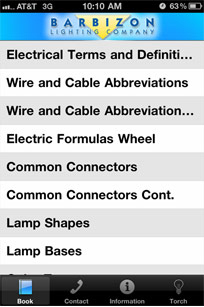 A valuable resource for any member of the tech crew, this app makes it easy to complete DIP switch and light beam calculations. 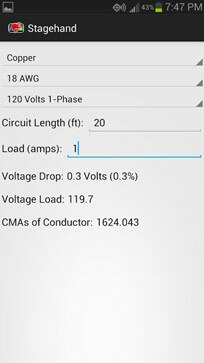 The app also includes reference materials such as a color calculator, pin outs, watt-to-amp converters and more. 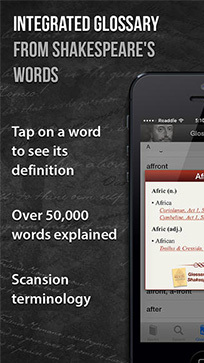 The app comes in both free and paid versions. 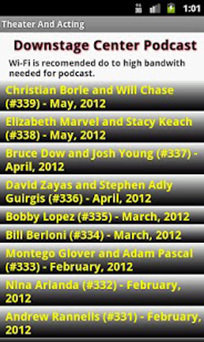 The free version is run by ads, but at $1.99, the ad-free version is a worthwhile investment. 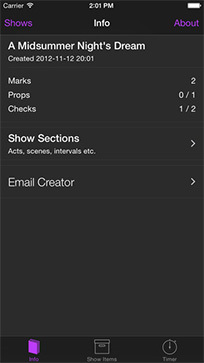 Despite its name, this app wasn't designed for stage managers so much as small-scale performers who set up their own shows. 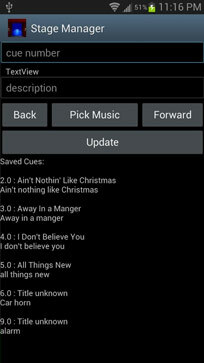 Magicians, clowns, mimes and other entertainers can benefit from this app, which creates and runs a phone-based cue list. 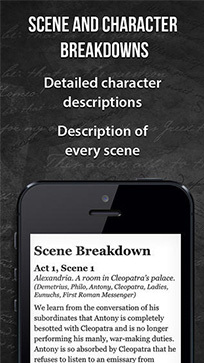 This app can also be very useful for theater production rehearsals. 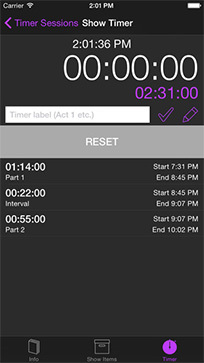 By tracking act and scene running times, you can make sure things are running smoothly, and you can use sound cues to help keep everyone on track. 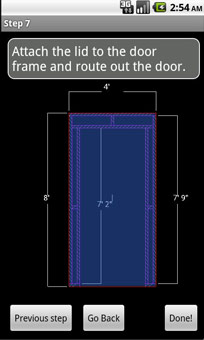 For set designers, stage crew members and anyone else involved in construction, this app is a must-have. 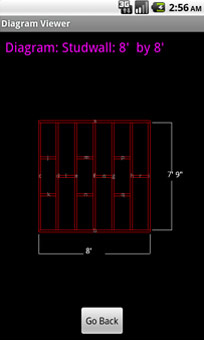 Carpenters can create diagrams of set pieces and generate cut-out lists for organizing and creating set pieces and other carpentry tasks. 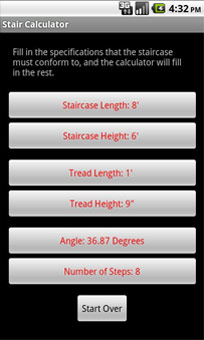 The app also comes with dimension, stair, triangle and rope strength calculators to provide carpenters with the information they need to make their work as efficient and painless as possible.